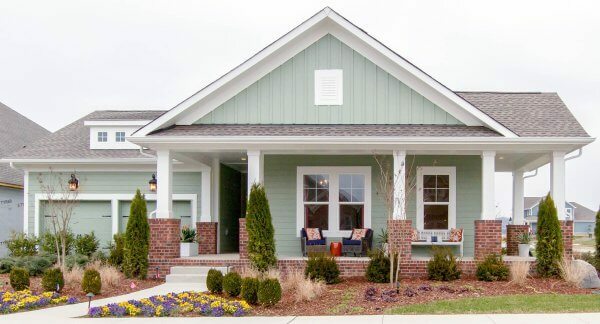 From architectural styles and building materials to landscaping and other decorative elements, homes in Durham Farms convey a simple elegance and a sense of community. 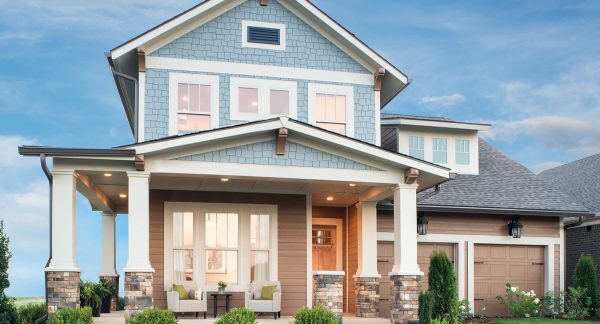 Heritage features an array of upgrades included in the price — covered patios, a gas fireplace, professionally designed kitchens with granite countertops and double wall ovens and more. 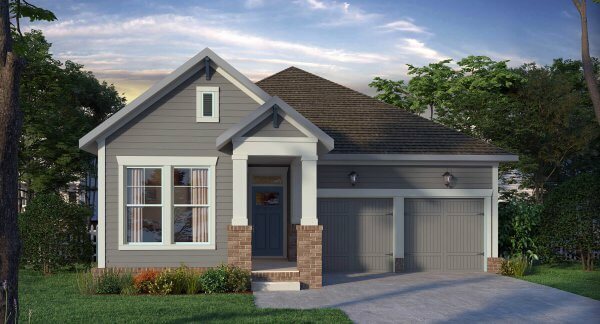 Homes will range in size from approximately 1,800 to 2,450 square feet, with 3 or 4 bedrooms, and 2 to 3 baths. The Magnolia series features all the essentials in simple, convenient layouts with generous customization options. Choices include open family room and kitchen, first floor owner’s suites, private studies, bonus rooms and 1 to 2 story floor plans. 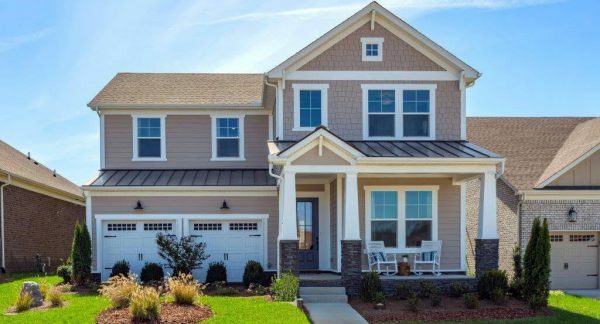 Plus, home designs range from 2,000 to 2,700 square feet, 2-3 full baths, 3-4 bedrooms and include a 2-car garage. Exclusive designs at Azalea will range from 3 to 5 bedrooms, 2.5 to 4 bathrooms, with a focus on flexible main-floor living, innovation, style and comfort. Homes will range from 2,350 to 3,050 square feet, all with standard space for storage, and 2- or 3-car garages. 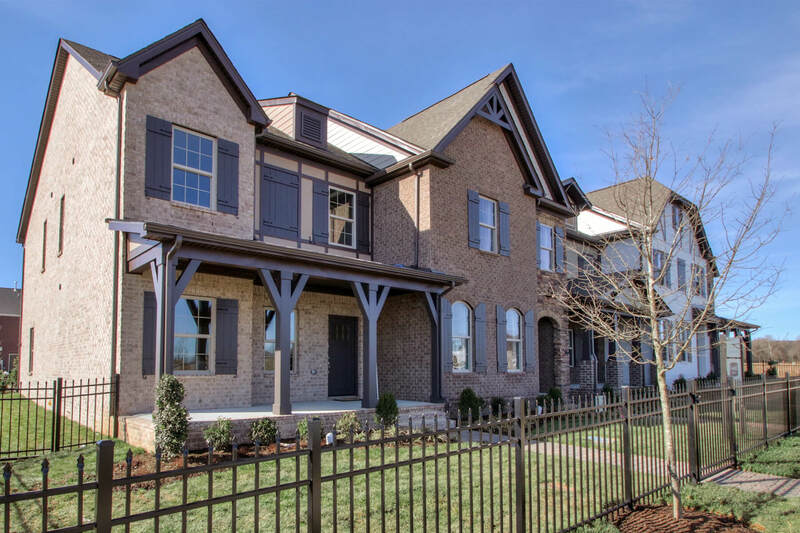 These beautiful new homes in Hendersonville, TN will feature 4 to 5 bedrooms, 3 bathrooms, open floor plans, and 3-car garages. 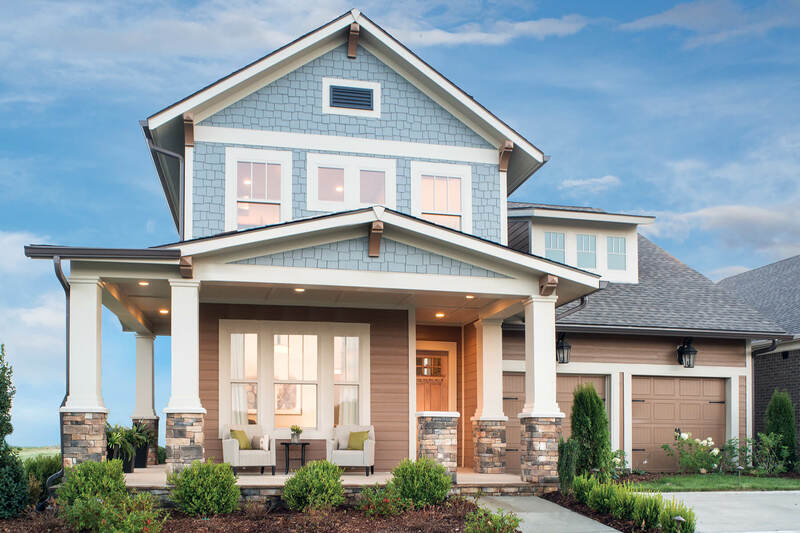 Choose from four award-winning floorplans ranging from 2,969 – 3,451 sq. ft. on 70-foot homesites. Each two-story design features the latest in Choice, Design and Service from a builder with 40 years of experience. 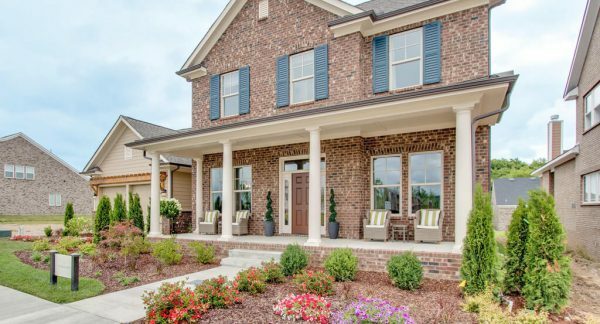 Durham Farms Villas features six floorplans ranging from 1734 – 2289 square feet on 40-foot homesites. 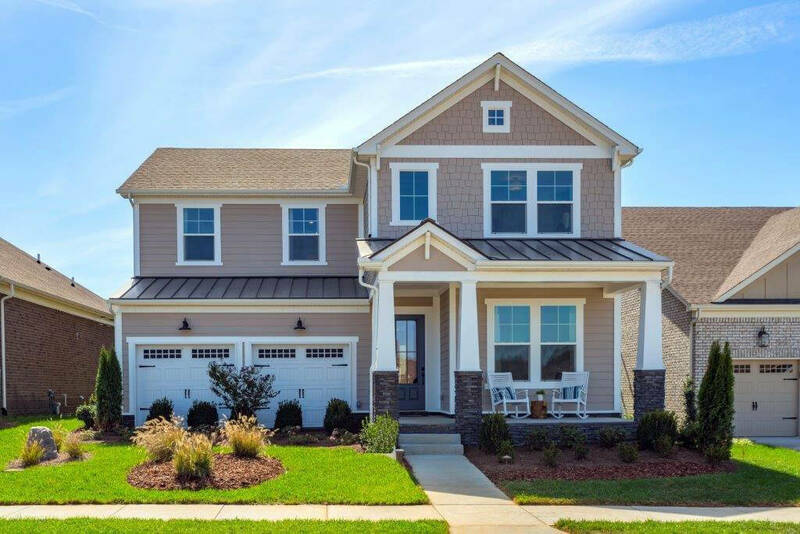 Each floorplan features 3-5 bedrooms and a variety of options to personalize your new home. 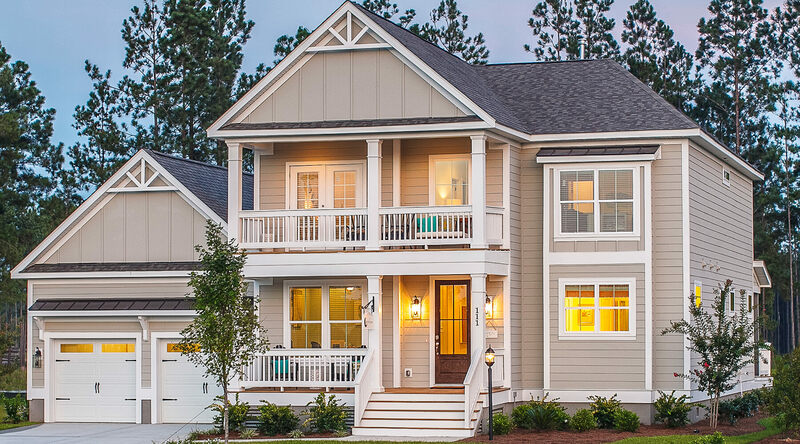 Features six floorplans ranging from 1,979-2,679 square feet on 50-foot homesites. 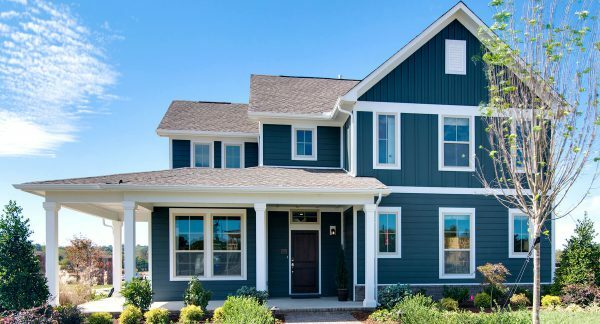 Each floorplan features 3 to 5 bedroom options, 2.5 to 4 bathrooms and great included room features from America’s Largest Privately-Held Home builder. 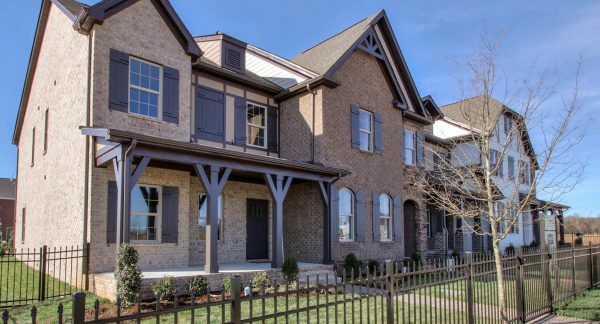 These beautiful new homes in Hendersonville feature 3 to 4 bedrooms, 2 to 3 bathrooms, open floor plans, and 2-car garages. Features 5 floorplans ranging from 2,543 – 3,112 square feet on 60' homesites. Each floorplan features 2 to 5 bedrooms with 2 to 5.5 bathrooms. 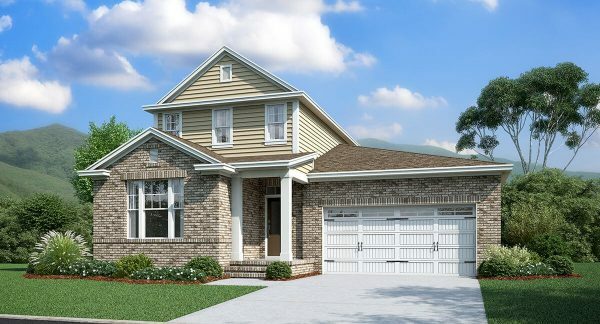 Optional 3 car garages are also available in select floorplans. 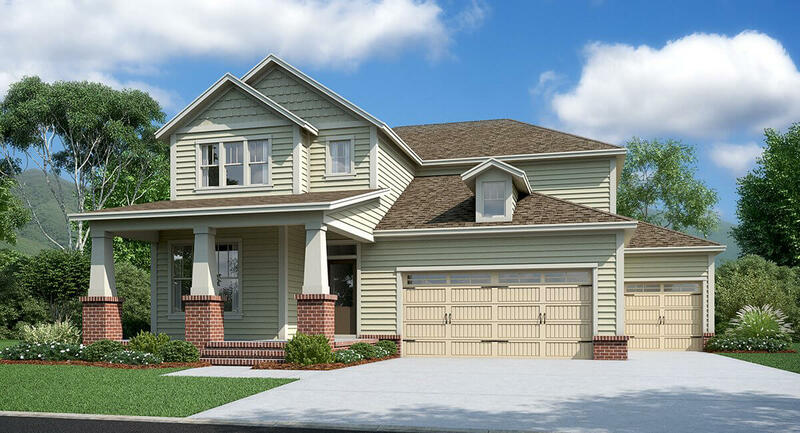 The Drake series product line embodies Crescent Homes’ signature Lowcountry style with a sense of Tennessee charm and character. 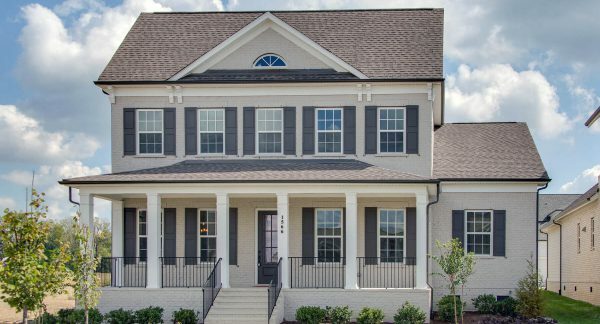 Floorplans range in size from 2,833 to 3,518 square feet, 4-7 bedrooms and up to 5.5 baths, master down options and open layouts, with a 3 car garage option available. 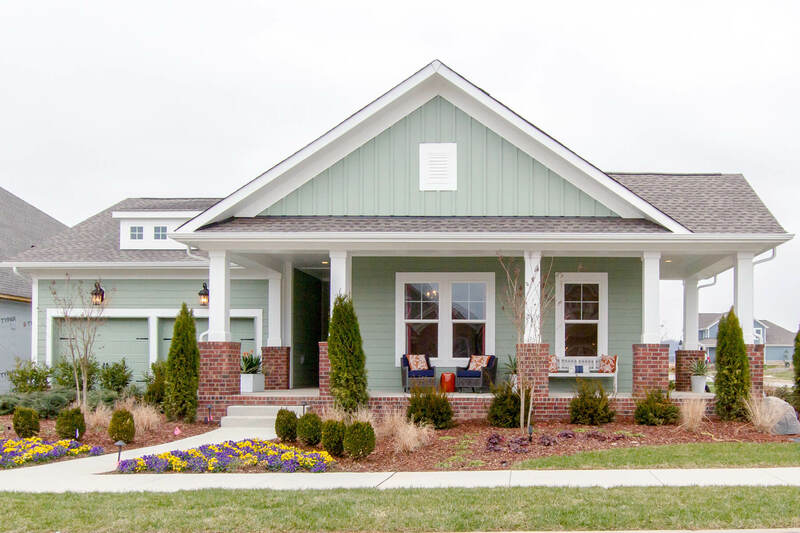 All 7 floorplans are flexible and built to suit any lifestyle. The Hawthorne Series includes 4 fabulous home designs ranging from 3,000 to 3,650 square feet with a variety of customizable and luxurious features. 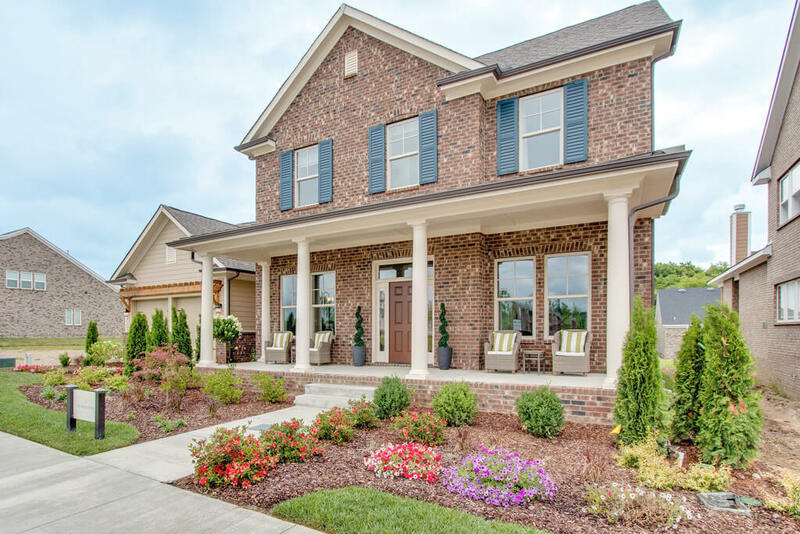 Each home combines brick and stone to create an exterior that’s as elegant from the curb as it is from the foyer. 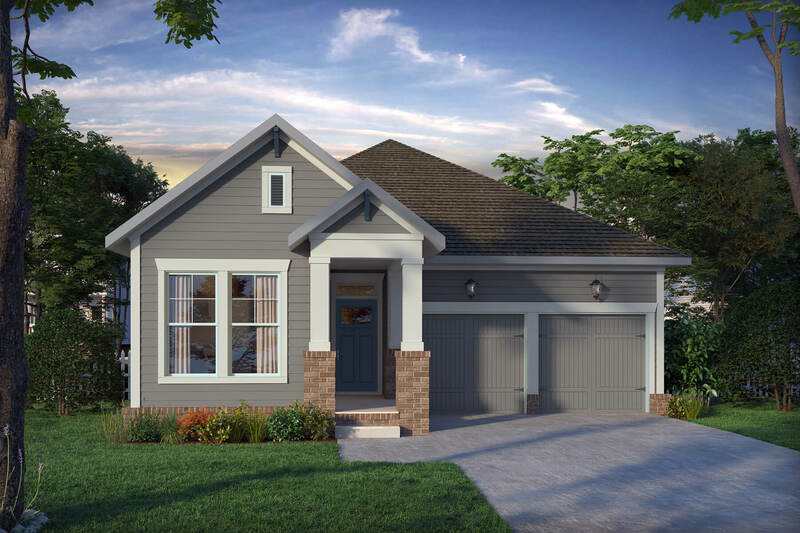 Floor plans offer the choice of 3-4 bedrooms, 2-4 full baths, first floor deluxe owner’s suites, covered outdoor living areas, game rooms, private studies, formal dining rooms, chef’s kitchen with large walk-in pantries and much more!